I tend to bring my work home with me--it's an occupational hazard that I gladly embrace. I use my home as my Old Glory Style design lab, defining and refining my own personal style that I can bring to the store and to how I help others style their own spaces. 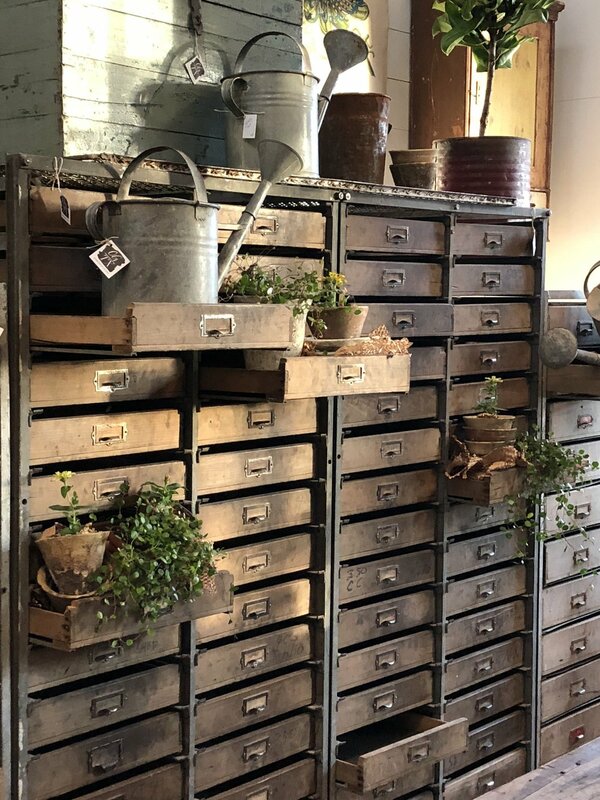 I've been "experimenting" at home since well before I opened my first store more than twenty years ago, just ask my husband & kids who have been enthusiastically (okay, sometimes less than enthusiastically) moving furniture and antique shopping with me since the beginning. I love sharing behind-the-scenes looks of Old Glory at Home, because it shows Old Glory Style in action outside of the store. This edition: the family room! Everyone loves a good before and after, and this is one that has been a gradual process over the past year. I realized that we have been in our home for a year now and a lot has changed! 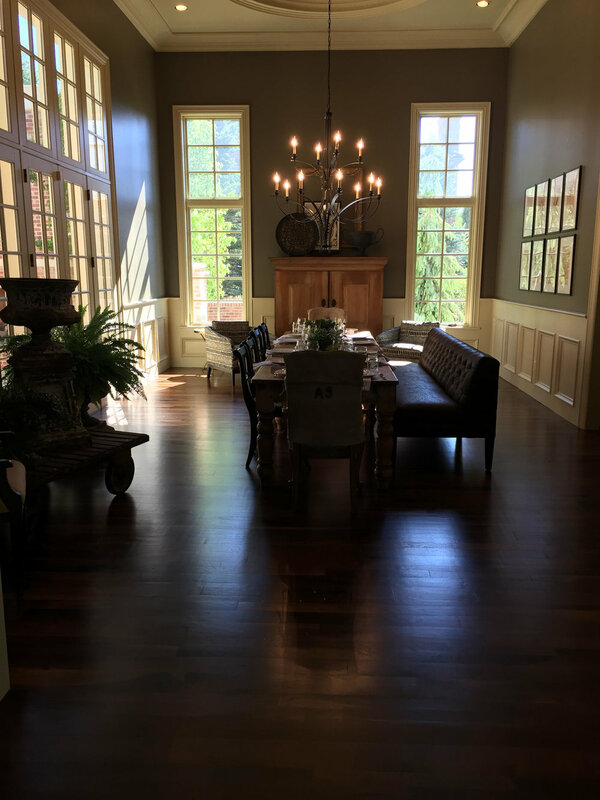 It is fun to look back on the house that we bought and how we made it our home, Old-Glory-Style-style. This room continues to evolve and change with every new decorating inspiration, thanks to some great finds from a lot of Texas trips in the past year and the changing needs of the room. And I have two Mary Gregory paintings I love for the same spot...but it's never a bad thing having a lot of art that you love! And as an Old Glory at Home bonus, here are a few more before and afters. A good home is never done! I love bringing work home with me and I am so happy to have a lot design labs for Old Glory Style between Denver, Texas, and my own home. Spring is here and Old Glory Denver is ready! Pretty things have arrived for the new season at the store. 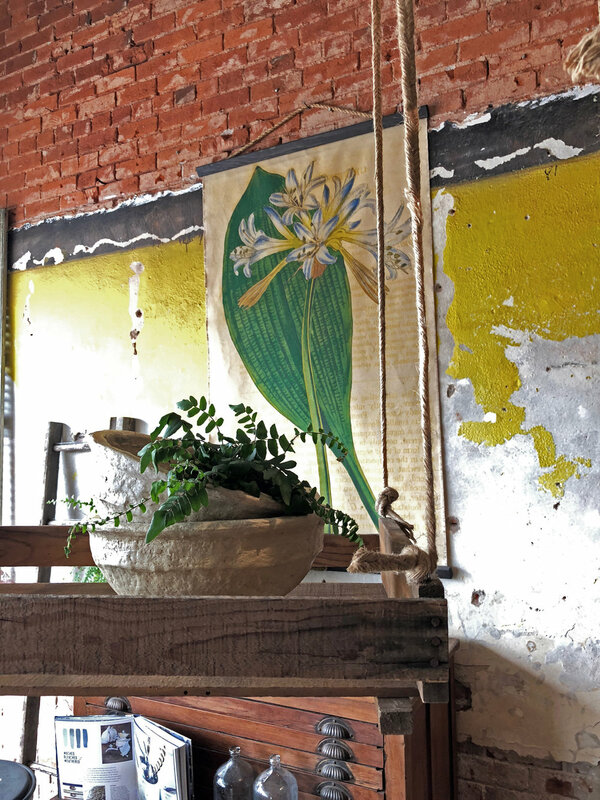 From artful displays to sweet gifts to beautiful new art, our store is full of our found & favorite things. Here are a few sneak peeks! Come in to see us and celebrate the season. 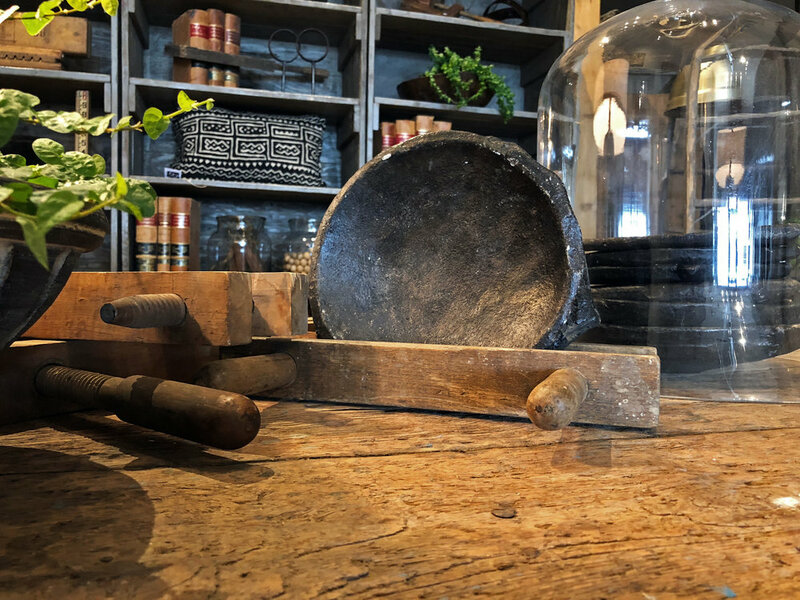 In honor of Round Top Antiques Week starting next week, I'm sharing my favorite part about the Round Top adventure: the shopping! I have loved antiques and antique shopping for as long as I can remember, and for as long as my kids can remember too. 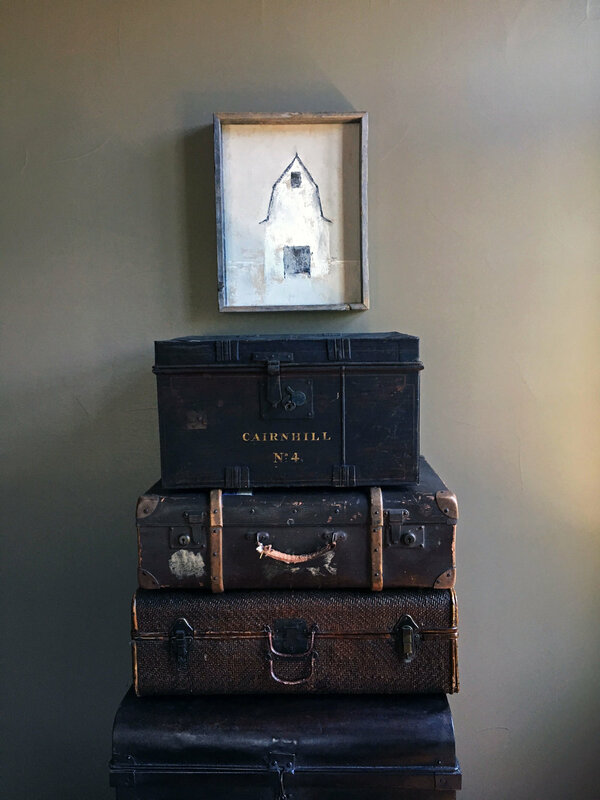 Family road trips to Oklahoma always turned into mini-hunting trips with detours to every antique mall we found along I-70, despite my two sons' best efforts to distract me from seeing the tempting call of "antiques this way" on passing billboards. I love the thrill of the hunt, and that is what made me fall in love with Round Top on my very first visit. 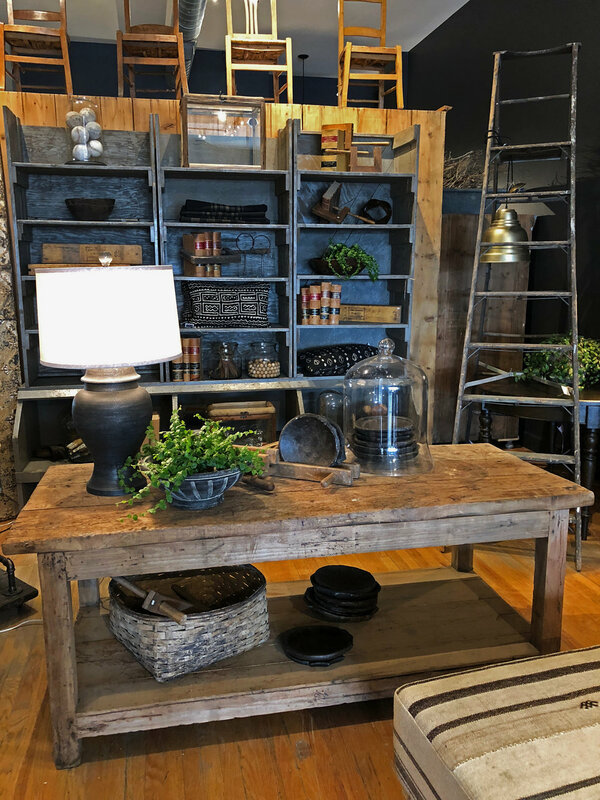 Now I've been shopping there for over six years and I am so happy that I discovered the great vendors and one-of-a-kind finds that this amazing town and legendary antique show has to offer. And between those family-road-trips-turned-shopping-hauls twenty years ago to now, I've mastered the art of making the most out of every trip to Texas, from the minute we leave home in Denver to when we arrive at our home away from home in Texas. Here are a few of my favorite finds from all my Round Top trips, and the great places where I found them. Think of it as part informal guide to Antique Weeks shopping, part tour of Old Glory at home. I can't wait to be back to the thrill of the hunt next week! 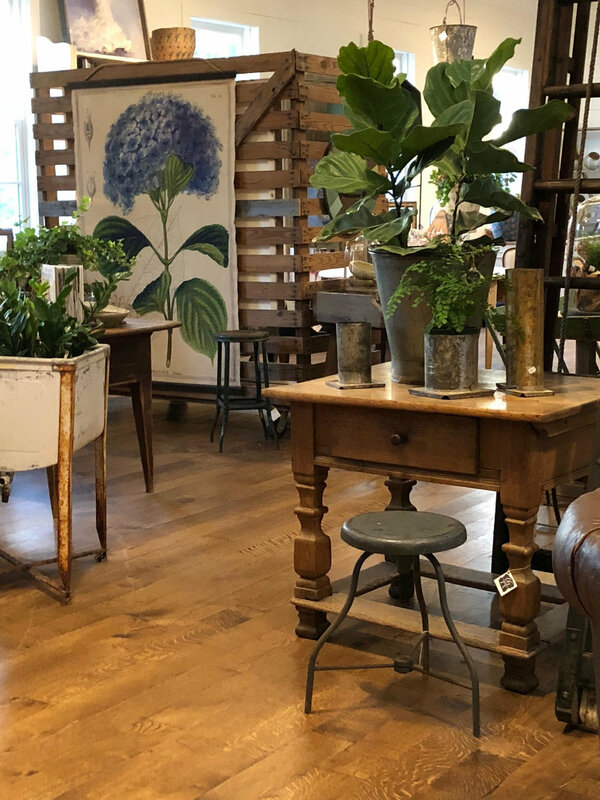 For all the details about Old Glory's Spring Antiques Week hours and special events (including a book signing with Rachel Ashwell! ), read our last blog post here. And here's a quiet picture of my home, before we leave for the happy chaos of Antiques Week. I can't wait to get back to Round Top and get Old Glory Texas ready for a great two weeks of shopping and to share the thrill of the hunt with our customers, old and new! Happy shopping! It's March! 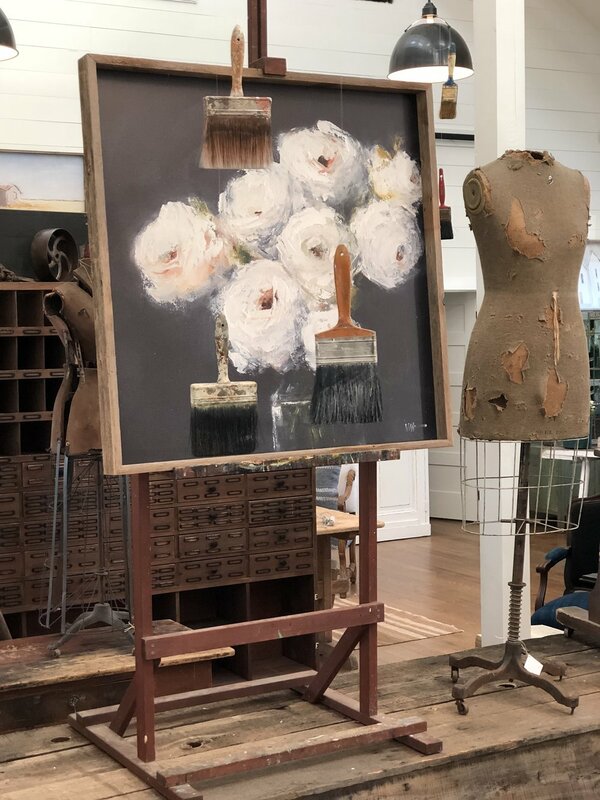 Spring is just around the corner, but more importantly, so is Spring Antiques Week in Round Top! There's nothing quite like the way Round Top, a town of just under 100 people, comes alive for every show and swells with huge crowds, amazing vendors, and the best shopping in the world (in our opinion). We are so happy to be a part of the big show again this year, now in our new Texas store right in the heart of town. Read on for all the info about Spring Antiques Week! for a great couple of weeks of shopping and events, and we will be closed April 8. And join us for this special book signing event on March 23 to kick off Spring Antiques Week! We will be hosting Rachel Ashwell as she signs & celebrates her new book, My Floral Affair. To read more about the book and to order your copy, visit Rachel's website here. And visit the event on Facebook to and on our Events page. This will be our third show in our new location in Round Top, and we get more and more excited for each one. Check out our past blog posts about the other two shows HERE and HERE for recaps and photos of earlier events. 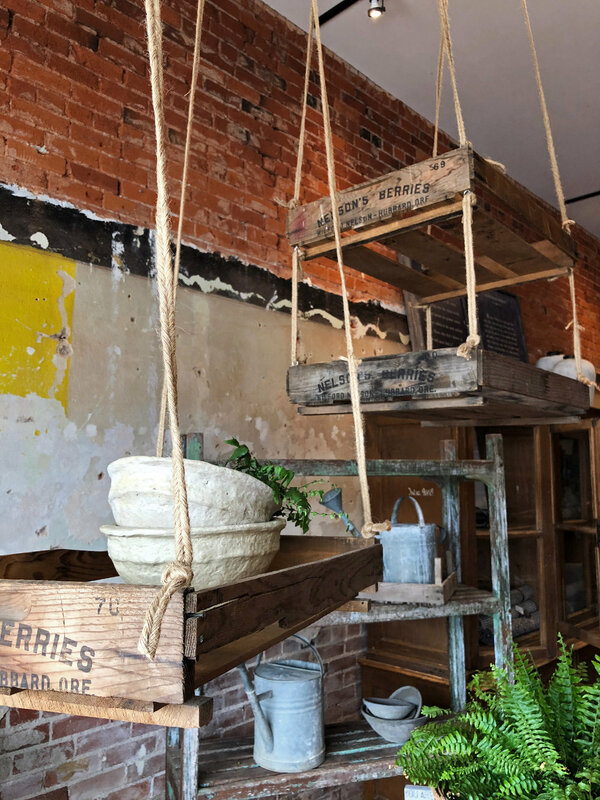 Whether it's your first time of your tenth time shopping in Round Top, here are some helpful links for all the info and details you need to know about the show and about the town. And we are happy to answer any questions any time, too! Get in touch here. no 4. | And for a year-round guide to Round Top, check out this great post from our friends at the Vintage Round Top! If you're in Round Top for the big show, come and see us! Happy shopping!